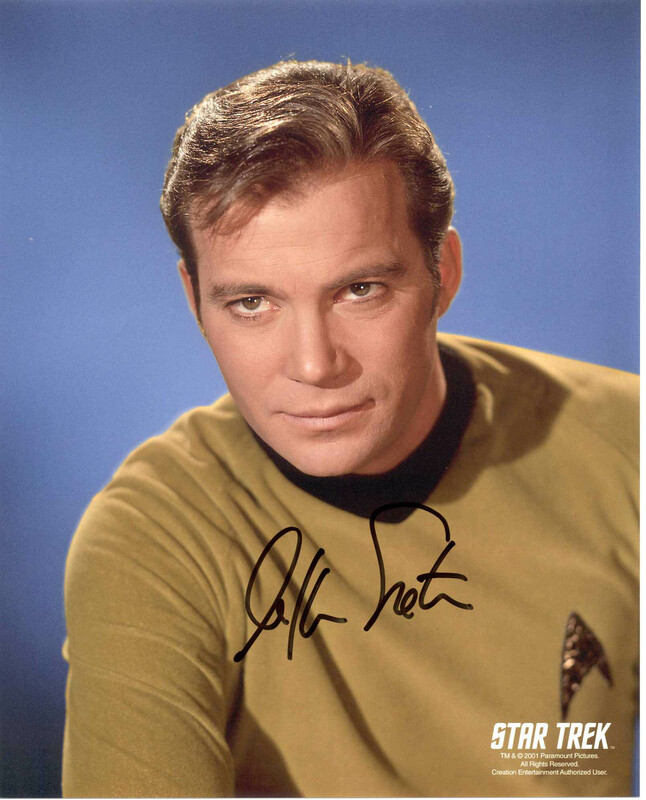 captain kirk!. . HD Wallpaper and background images in the star trek series original club tagged: star trek tos kirk screencaps. This star trek series original photo contains switer lengan panjang and kaus. There might also be jersey, t shirt, t-shirt, tee shirt, kemeja tee, potret, headshot, and closeup.